With a viscosity of 150 cSt, the BT 150 from Nynas' Harburg refinery is an excellent choice for grease manufacturers. Offering an alternative to, for instance, the 750SUS oil used in the US grease market, this new naphthenic oil promises to save money and improve performance. 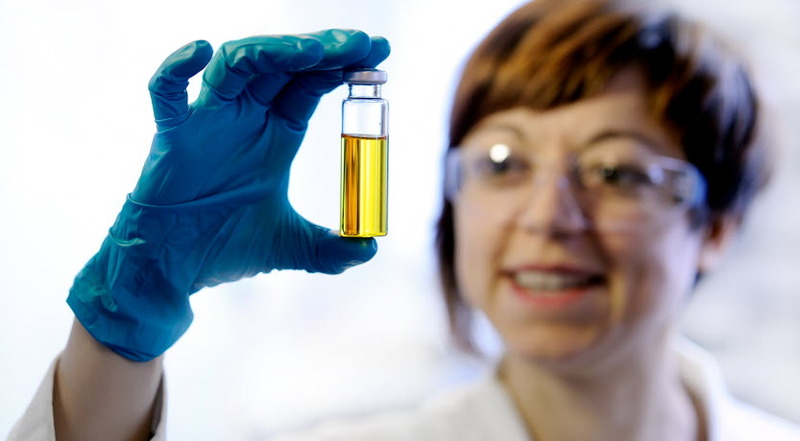 "The properties of greases produced using BT 150 at our research lab at the Nynas Technology Centre are very good compared to those of greases made with paraffinic oils," says René Abrahams, Development Engineer at Nynas Technical Development and Market Support, who has tested the performance of several BT 150-containing NLGI Grade 2 lithium base greases without additives. Not only do the test results reiterate some well-established advantages of naphthenic oils, they also point to other less well-known reasons for using naphthenic rather than paraffinic oil in grease. 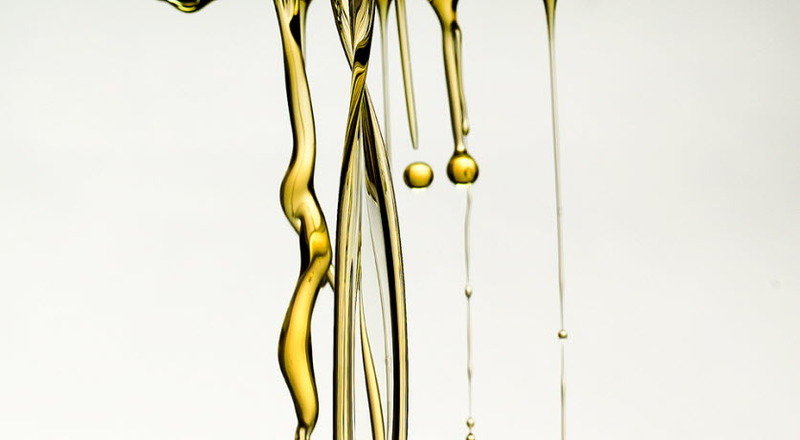 The fact that naphthenic oils offer the opportunity to use less thickener to produce a grease of a particular consistency (NLGI grade) is well-established among grease producers. The thickener being substantially more expensive than the oil means that by replacing paraffinic oil with a naphthenic alternative such as BT 150, producers are able to make more cost-effective grease products. "Compared to paraffinic oils, naphthenic oils require less thickener to make the same NLGI grade grease. 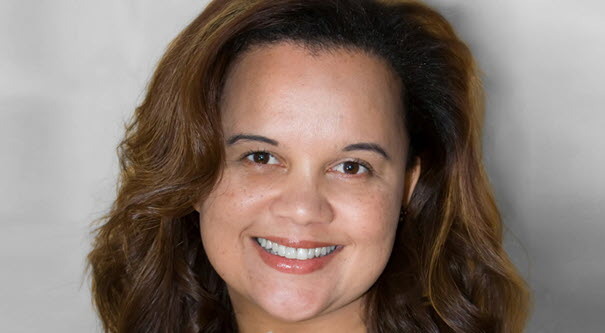 This is due to a higher solvent power (lower aniline point), resulting in better oil-thickener interaction," explains René Abrahams. Already, many grease producers are taking advantage of this by using naphthenic oils in their formulations. In addition, the solvent power of naphthenic oil allows them to cook the grease at lower temperatures, offering the potential of reduced production costs. As the thickener contributes to the mechanical stability of the grease, this was tested by shearing it in a grease worker for 100,000 strokes and then checking its consistency. "The BT 150 based greases showed results comparative to those of the paraffinic based greases, despite the lower thickener content." The ability to use grease at low temperatures is another important factor. BT 150 based greases showed very good flow pressure results. In other words, these greases will be easy to pump at low temperatures. "This is due to the fact that the pour point is typically lower in naphthenic oils than in paraffinic oils." Even though the greases formulated in Nynas' research lab included no copper passivation or anti-corrosion additives, the BT 150 based greases showed very good results in tests devised to investigate their corrosive nature. The BT 150 oil is offered within the company's range of T grade products. 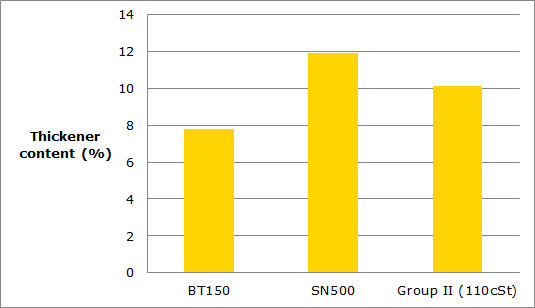 Greases of NLGI Grade 2 were produced with BT 150, the Group 1 oil SN500, and a Group 2 oil of similar viscosity to SN500. 23-34 percent less thickener was needed in the BT 150 formulation, due to both the oil's higher solvency power and its higher viscosity compared to the other two oils. These two parameters are known to positively affect the amount of soap required while producing greases.